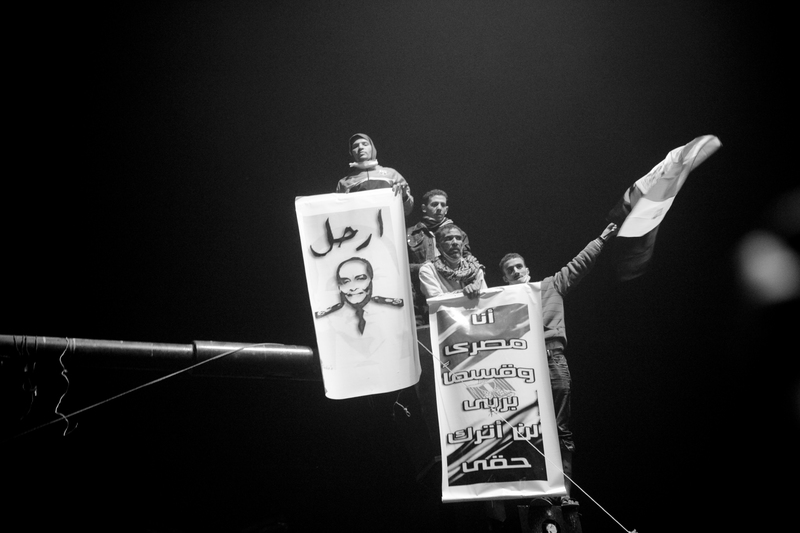 Join author Jack Shenker and guest speakers Maha Abdelrahman (University of Cambridge) and Sameh Naguib (SOAS), to mark the release of The Egyptians: A Radical Story and discuss revolution and counter-revolution in Egypt, five years on from when the anti-Mubarak uprising began. In his new book The Egyptians, Jack Shenker – award-winning journalist and former Egypt correspondent for The Guardian – argues that Egypt’s revolutionary turmoil has been deliberately misunderstood and the aim of this deception has been to sanitize the revolution and divest it of its radical potential. Shenker believes that although the twists and turns of the battle for formal political rule over the past few years are important, they are animated by something much deeper and much more profound: a major disruption in the relationship between society and the state. The Egyptians argues that the tumult that Egypt has been plunged into since 2011 is the consequence, to a large degree, of a particular economic orthodoxy – one that has seen the aggressive commodification and privatisation of social goods that were once held in common – and of the state violence needed to enforce that orthodoxy. The ways in which Egyptians have been excluded from their own resources mirror the ways in which free market dogma have excluded many of us all over the world from our own resources.